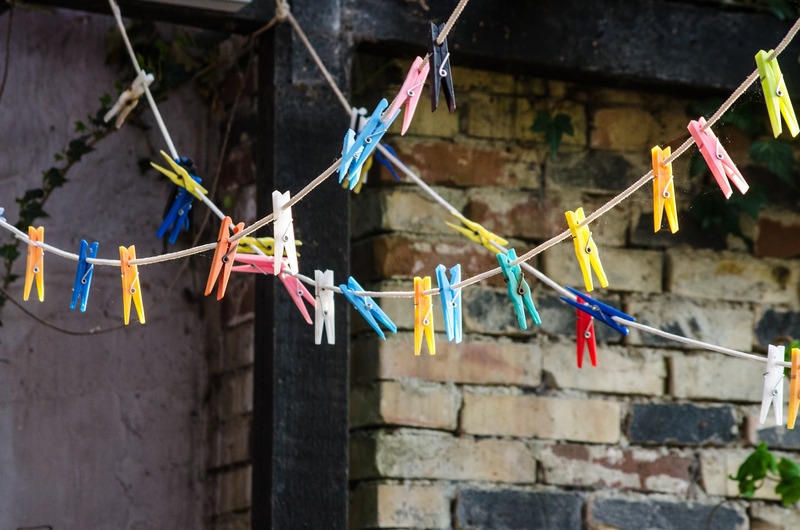 Housework hacks – make life easier for yourself! Who loves doing housework?? Most people hate it. And who can blame them? There are much more fun things to be doing than the vacuuming, or mopping the floor. But we’re adults (booo!) and these things need to be done. But there are ways to make some aspects of housework easier and – dare I say it? – enjoyable. Here is my pick of housework hacks! 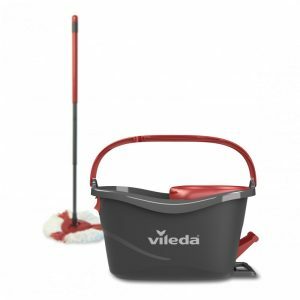 This clever little mop from Vileda has an integrated wringing mechanism; you simply press the foot pedal to easily remove water from the mop! 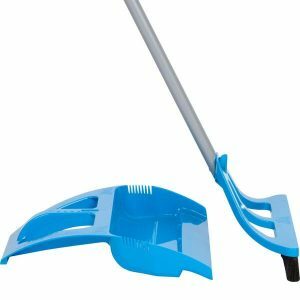 It spins around to wring the mop, which is super-handy and allows you to decide easily control the desired mop dampness dependent on floor type. The Microfibre Head is easily removable and you can pop it in the washing machine for easy cleaning. It’s a triangular shape too, which makes for excellent corner cleaning; the microfibres work great and attracting tiny bits on the floor. The horizontal handle makes carrying around easy peasy. And so although mopping up is no fun, having a clean and hygienic floor is essential with a young family, and this mop makes a dull job much quicker, with great results. The WISP is the ultimate housework hero! Who wants to be on their hands and knees sweeping up with a teeny tiny dustpan and brush when there is a much easier solution! Unlike a heavy traditional broom, the WISP is ultra lightweight so it’s easy to use with just one hand. It is designed to work on all surfaces, inside and outside—including wood, tile, marble and carpet. And you just need to lightly step on the dustpan to keep it in place, reducing the amount of time you spend on the floor! This has made things so much easier for me with the day-to-day running of the house. Keeping things clean and tidy whilst all the while putting less pressure on my back. It’s just wonderful! And for those times when your floor needs a thorough vacuuming, and a dustpan and brush just won’t cut it (which, lets face it, is every day with a toddler!) then it’s time to bring out the big guns. 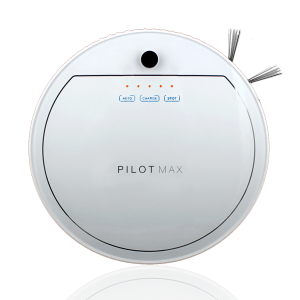 The Pilot Max does your vacuuming for you. Yes, that’s right. At a touch of a button, it whizzes around your home, picking up the crumbs and dust. It has clever sensors which means it doesn’t fall down the stairs, or bump into things. So you can set this little beauty off, whilst you get on with the more important things in life; life is too short for housework! Omg I so need a robot vaccum cleaner! That would save me so much time!!! Want all of them. I spend way to much time with housework. Robot vacuum?? Oh god I so need this in my life! It would make life so much easier, just set it going at meal times to hoover up the crumbs! Perfect! !